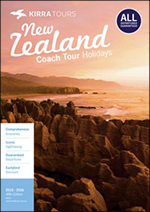 A Kirra Coach Tour is an extraordinary way to discover New Zealand’s natural beauty and experience all its most iconic destinations and sightseeing activities. And they guarantee the value is unequalled! 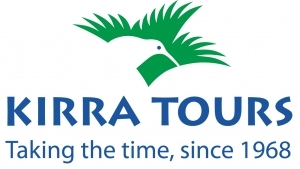 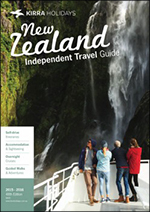 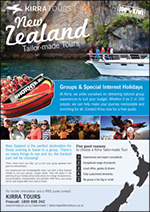 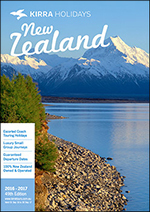 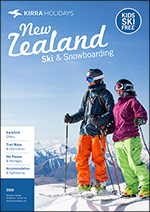 Choose from a wide range of Kirra Coach Tour itineraries to suit every type of traveller, budget and time frame, all showcasing the finest attractions and experiences that New Zealand has to offer.